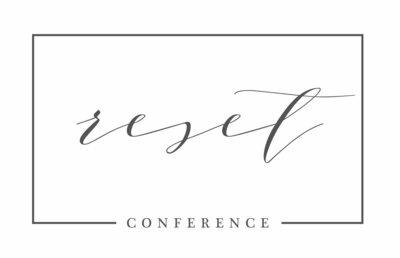 For those past attendees of The Reset Conference reading this post, this will just be a refresher for you! For those new to the conference, we hope this will make things a little more familiar to you before you arrive. The Sheraton Indianapolis City Centre is excited to welcome Reset back again for the 2nd year! Getting to the hotel is relatively easy as well. Located right in the center of downtown Indy, the hotel is accessible from all major interstates, using the directions page on the hotel’s site. The Sheraton address is 31 W. Ohio St., Indianapolis. First off, the hotel is home to a couple restaurants and a Starbucks. (Fair warning: the Starbucks generally has a LONG line, especially a half hour or so before the opening morning sessions.) There is also a Starbucks about a block away on Monument Circle (plus a few various other coffee shops around as well). The restaurants within the hotel are Alexander’s Bar & Grill and the Circle Cafe which overlooks Monument Circle. The hotel features include a fitness room, a communications hub, concierge service, room service, parking, and complimentary internet access (or if you’re needing to upload photos while in town, there is a paid faster internet options available as well for $9.95/day). 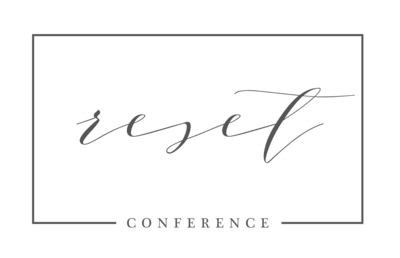 Most of the Reset Conference registration, main sessions, breakout classes, and vendor expo will take place in the lower level of the hotel. You can take either the elevator or escalator down to that level, and the registration table will be located right where you come down with either option. Some classes will also take place on the 21st floor, where extra meeting spaces are available. Classes will be assigned to certain rooms before the conference starts. We’ll be sure to make sure you know where to be and when well in advance!